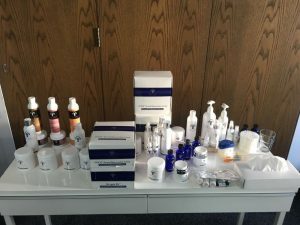 What an amazing week’s visit we had with Circadia by Dr Pugliese CEO, Michael Pugliese. 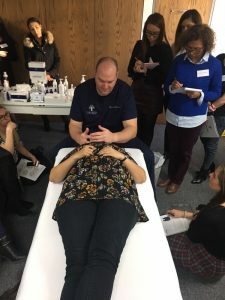 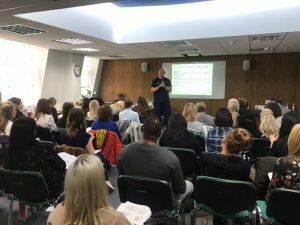 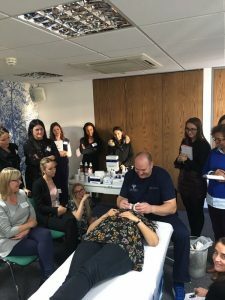 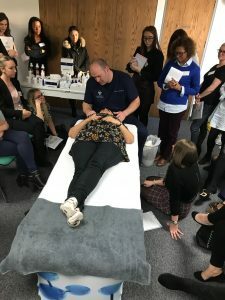 We had a complete full house at our training session with over 50 attendees eager to learn more about formulations, treatment options, new techniques and combinations with other devices in the clinic. 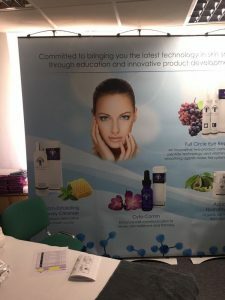 Circadia Skincare is making serious noises in the UK market, the full range offers so many opportunities to help clients with wide ranging skin conditions. 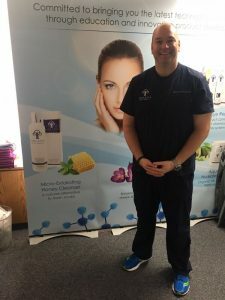 We are so excited about the opportunities for the brand in the UK and we can see an unbelievable confidence in the brand and formulations already.